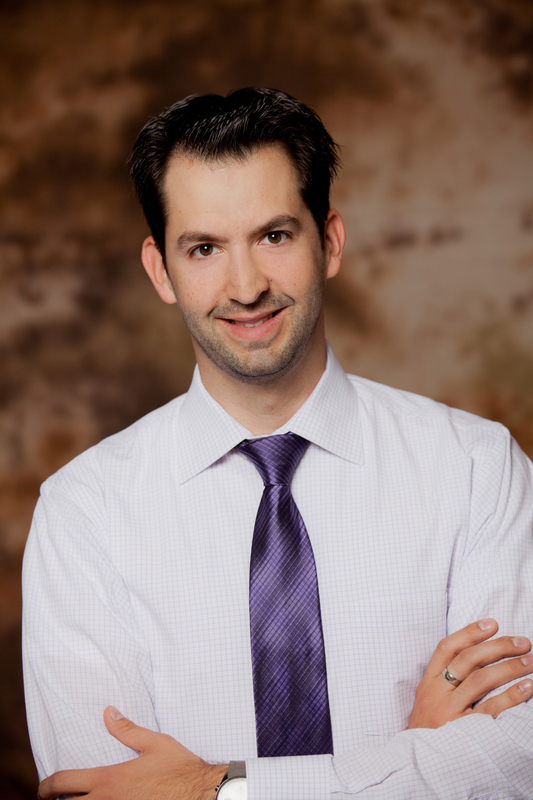 Dr André Emond, chiropractor D.C. | Dr André Emond, Chiropractor D.C.
Dr Emond (chiropractor) graduated with a Doctorate from the Chiropractic programme of the Université du Québec at Trois-Rivières in 2005. He immediately opened his own office in Beaconsfield, on the West Island of Montreal. Given that Dr Emond (chiropractor) has always accorded family with utmost importance, he invested many years in improving his skills in different chiropractic techniques to ensure his ability to help people of all ages. Over the years, Dr Emond (chiropractor) has developed a family oriented chiropractic practice. In 2006, Dr Emond (chiropractor) extended his territory by becoming an associate in a chiropractic office in Hemmingford. Currently, Dr Emond (chiropractor) travels between the two offices in order to offer the best chiropractic follow-up to his patients. Teaching has been in Dr Emond (chiropractor) carreer plan for a long time. This is why he is now teaching at the Université du Québec at Trois-Rivières to future chiropractors. Now father of a little girl, Dr Emond (chiropractor) enjoys spending his free time with his family. He also takes every opportunity to engage in one of his passions; cycling. In 2012, he decided to use this passion to support a good cause. As such, he decided to participate in the Enbridge Cyclo-Defi in order to raise $ 2500 for cancer research by biking from Montreal to Quebec City in two days. Every year, Dr Emond (chiropractor) participates in continuing education programmes offered by the Ordre des Chiropraticiens du Québec in order to stay up-to-date with scientific and radiological advances. Part-time Lecturer at Université du Québec à Trois-Rivières in the Chiropractic Programme. Participated in the “SantéMania project” for the Association des chiropraticiens du Québec in order to teach the young students the importance of a good posture in class. Participated in different “health days” in local businesses in order to promote the prevention of work-related injuries.